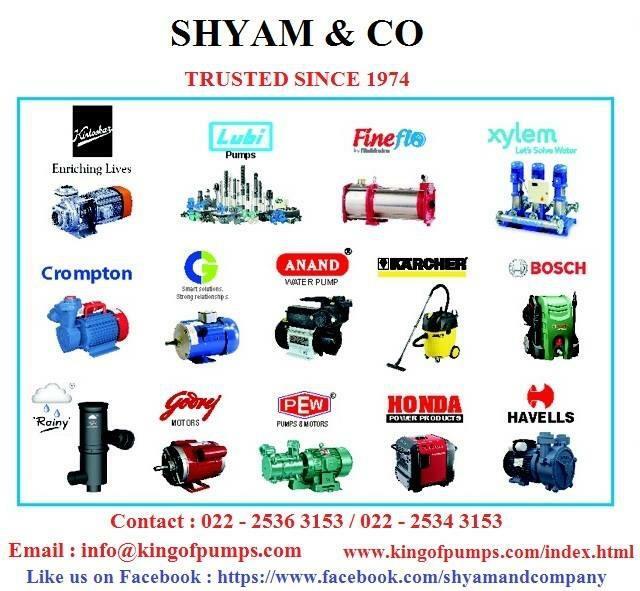 Shyam & co | SHYAM & CO. is a well known and most reputed company , trusted since 1974,dealing in pumps in thane. SHYAM & CO. is a well known and most reputed company , trusted since 1974,dealing in pumps in thane.With distribution and sales of wide range of water pumps, motors, control panels, rain water harvesting system,and electricity generators, we are the leaders in providing effective solution to your water & electricity woes. 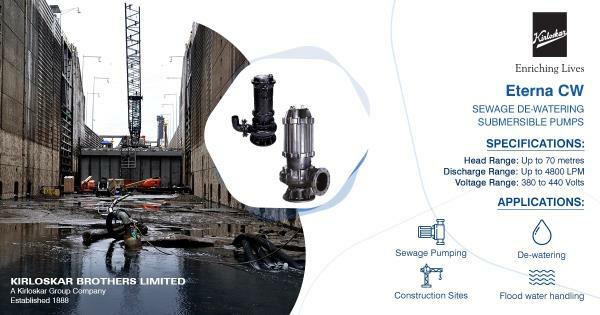 We are one of the leading distributors in Thane and Mumbai supplying a wide range of domestic pumps, industrial pumps, special pumps, engines, electrical motors and electric generators,water heaters SHYAM & CO. is MUMBAI’S biggest showroom for multibrand pumps,of leading companies like Kirloskar, Lubi, Mahindra, Havells, Xylem, Crompton & Anand. We provide our customers the best retail experience, showcasing wide range of water pumps, starters, control panel, rain water harvesting system, fulfiling the needs of the end user, by providing complete end to end solutions. The Company always keeps pace with the changing scenario and seldom fails in coming up with outstanding solutions every time. The unerring teamwork, which goes into the dealing and distribution of every product, has brought in impeccable recognition for the company as well as its products – across the state. The company has an expert technical customer support team to look after erection, installation, commissioning and maintenance on turnkey basis for pumps and motors, apart from repairing and servicing of pumps and motors. We are one of the best suppliers, dealers, distributors and sellers of all kind of pumps, portable electricity generators, motors and its accessories across the country. 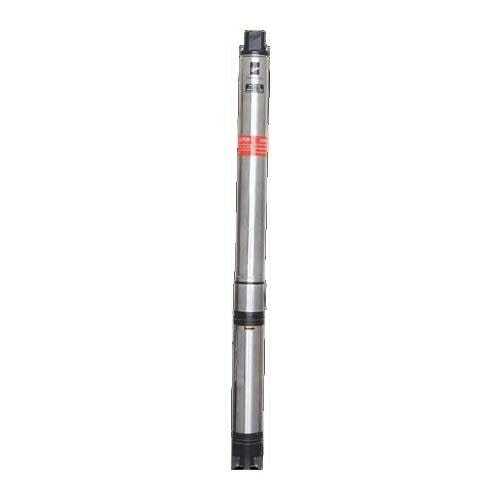 The range of products we trade includes self-priming and non-self priming monobloc pumps, centrifugal monoblock pumps, jet pumps, bore well as well as open well submersible pumps, piston pumps, agricultural pumps, mono compressors, and belt driven bore well compressor pumps and pressure booster pumps. 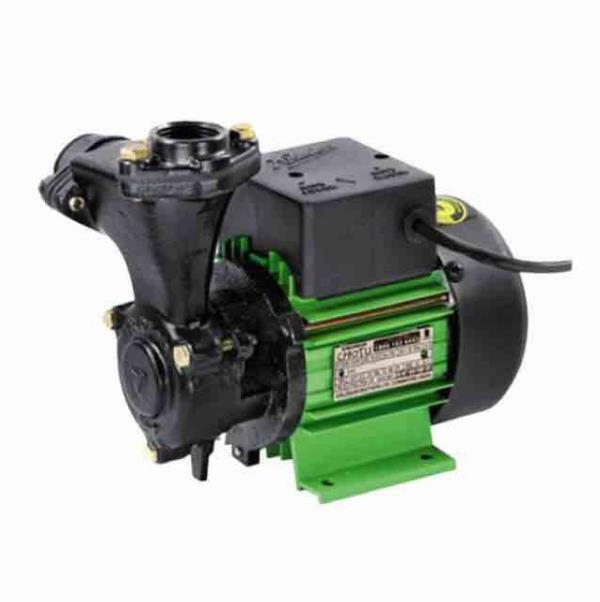 We also undertake services of all kinds of pumps while selling the spare parts and other accessories of all kinds of pumps.